For the first time in the Philippines, insurance products offer living benefits “like never before” with a science-backed and global wellness programme, Vitality. With close to 20 years of success spanning South Africa, United States, Europe, China, Hong Kong and Australia, Vitality is made available for Filipinos who would like to go beyond traditional life insurance products. BPI-Philam introduced Assure Protect to the market recently, following Philam Life’s launch on October 2015. Assure Protect is a high-value life insurance plan which allows policyholders to enjoy high market returns. 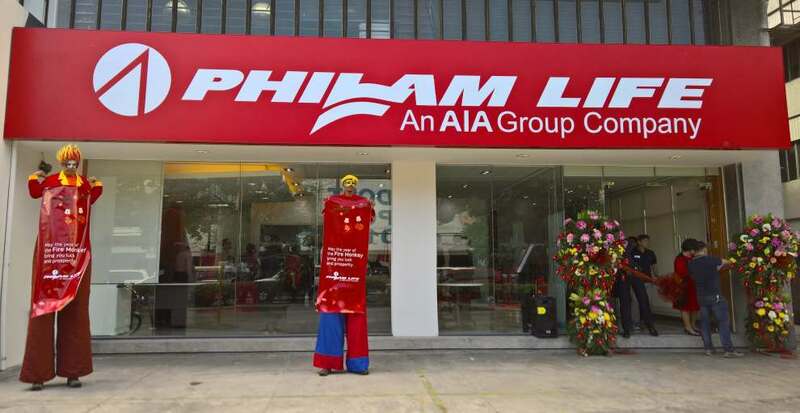 It is a unit-linked protection plan that comes with Philam Vitality and offers an upfront 10% discount on the insurance premium while keeping the life insurance benefits and coverage the same. The discount can increase up to 20% depending on engagement & health status. This is happening for the first time in the Philippines. Beyond protection, investment and savings, Philam Vitality pushes the bar and gives day-to-day living benefits that will reward members for being healthy. 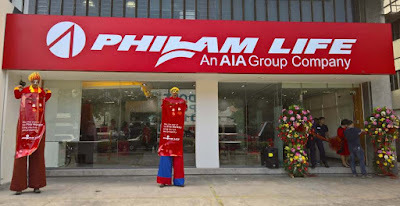 “With Philam Vitality, insurance becomes strongly relevant to our policy holders every day. It is there when they make daily choices: what to eat, how they can improve their health, what exercise to do today, what vacations to plan for, etc.” says Philam Life chief executive officer, Mr. Axel Bromley. “We want to empower Filipinos to achieve financial security and prosperity. This can only truly happen if health does not get in the way.” says BPI-Philam chief executive officer and president, Mr. Ariel Cantos. To keep improving their health, members are given discounts to Gold’s Gym, Toby’s Sports and renowned fitness device brands, Garmin and Polar. Smokers can also take advantage of a special package for Smoking Cessation at the Makati Medical Center. Each time a member takes the screens and does healthy activities, Philam Vitality points will be awarded. The points add up to allow a member to qualify for a higher status for higher benefits, starting from Bronze to Silver, Gold and Platinum. Intelligent incentives were designed to reward members for taking steps to be healthier. These rewards come from partners like SM Cinema, Seda Hotels, Marriott and Enchanted Kingdom. “The rewards one can get from the Philam Vitality programme are astounding. From the insurance premium discount to all the partner benefits, a member can see that insurance is now more and more relevant to him. We’re excited to launch Philam Vitality to our BPI-Philam customers and we hope it will really encourage our members to live healthier and happier lives,” says Mr. Cantos.